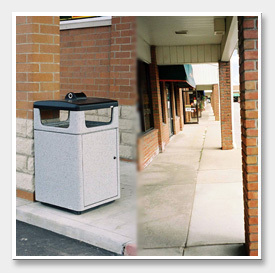 The appearance of your parking lot may be the first impression your customers will have of your business. Trust Independent Services Group to make a positive and lasting first impression. We will make sure your asphalt or concrete is in good condition, the parking striping is clear and provides good pedestrian and vehicle traffic flow. You can be assured the safety of your customers and your visitors will not be compromised no matter what size your parking lot is. Trust Independent Services Group for all your parking lot maintenance needs.